accountable for what you want without judgment. As your coach, that is my role. I will guide you when you need guidance, nudge you when you need to be nudged, and lead you towards the life and business you envision. As women, we do many things to care for ourselves. We workout at the gym or go to a spin class when we want to get in shape. We read, travel, or listen to podcasts to broaden our minds. We dance, take Epsom salt baths, and do yoga for stress relief. We turn to our best gals while lounging in our sweats, laughing the night away. We have our things, and I know you do love. But I also know there is a part of you quietly whispering that it is time to really take care of you. Like really, really take care of you. To get out there, and soar like never before, you have to leap with your whole heart. You have to fly. You have to take care of you first. It's time my friend. It's time to up-level your passion work and take mega action. It's time to love on you like never before. It's time to create waves and get after your things. This is the part where I come in. "Having Jen around is like having your best friend in your corner at all times cheering you on, and reminding you that you are worth it! " "Before working with Jen I had a lot of personal issues, and I was in the center of a tornado. I knew I needed someone I could talk to that would really listen. She asked me the right questions that allowed me to open up, not just about my problems, but about the kind of life I really wanted for myself. 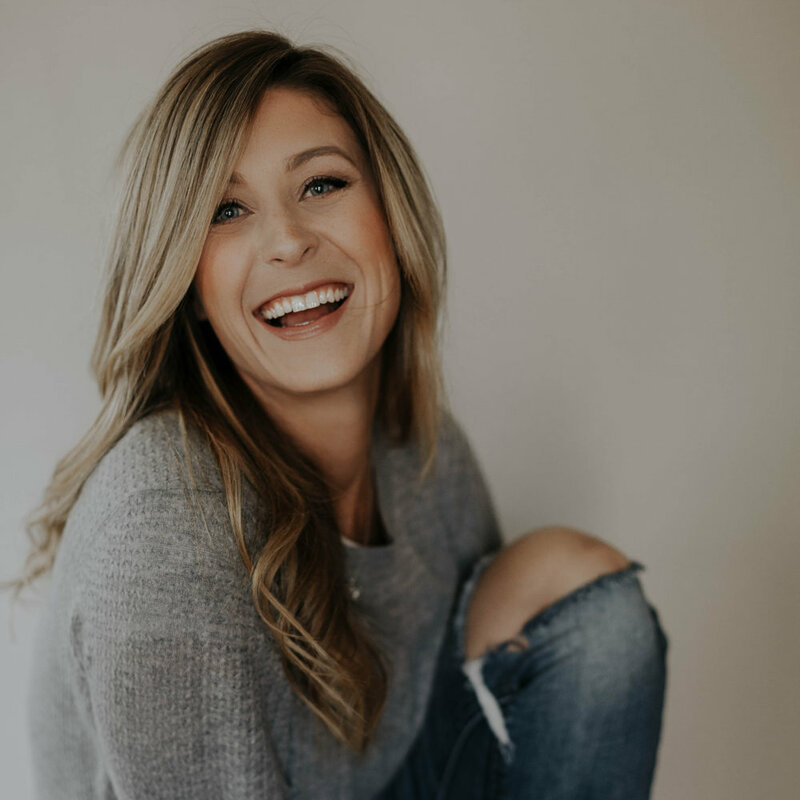 As our sessions got going, I tried to allow myself to feel uncomfortable with the growth- in my business, as a mom, and as a wife, because I know growth can be hard-- and she was there for all of it. Cheering me on, encouraging me with daily reminders, and most importantly, letting me know I wasn't alone. Through intention, action, and self-love, Jen's message inspires me to take control of my life: to care, connect, and create a life I love. As my life coach, Jen has given me the strength, hope, and courage to push past my fears, take control of my thoughts, and take care of myself through our coaching calls and as a member of her program First + Foremost to live a life that I've been called to create. She shares about her struggles growing up, only strengthening the message that our decisions and our lives are our choice. If it wasn't for Jen, I would have never even started a business, made time for myself, or pushed past fears to create and live a life I LOVE!" New spots for 1:1 coaching become available from time to time and the best way to know is to get in touch. Please note, I am currently not taking on new clients at the moment. Feel free to reach out if you want a referral, to say hello, or inquire about a speaking event. I look forward to chatting with you love.